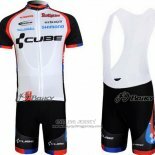 Cube is a professional mountain bike racing team competing in the World Cup and World Championships, as well as in the category Endurance Race National Race. 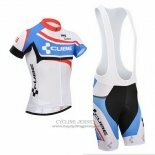 Cube cycling jerseys with ergonomic neckline and sleeves, no seams on the shoulder, the perfect integration into the movement accumulation position. 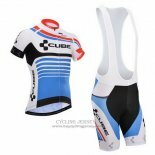 With three large mouths designed to meet the needs of cyclists. 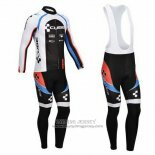 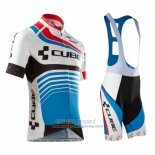 We have the latest and most popular cycling suits, welcome to buy Cube cycling jerseys.